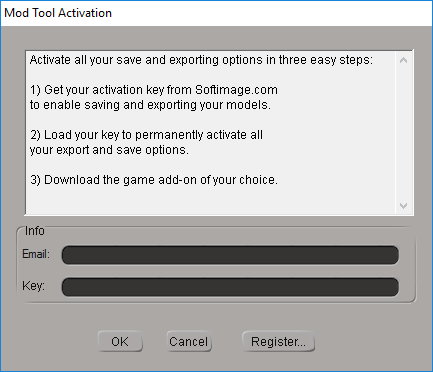 It has built in SMD Export tools (which require activation, see below). 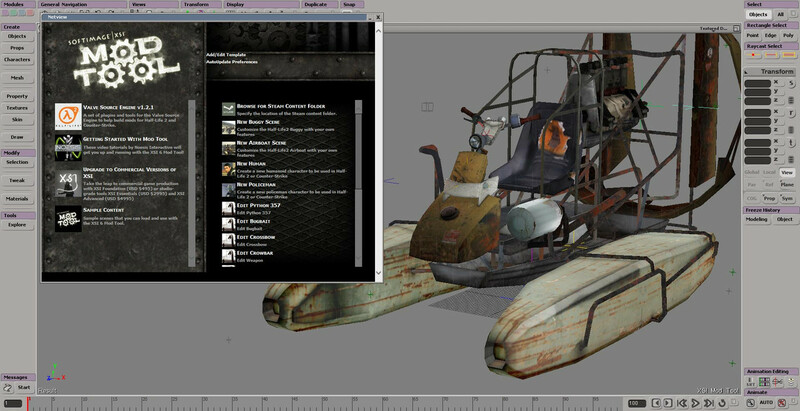 And a really nice Netview Interface geared towards Half-Life 2 Mod Development. After this version the ModTool was born and Valve distributed the XSI Source Tools as an xsiaddon. 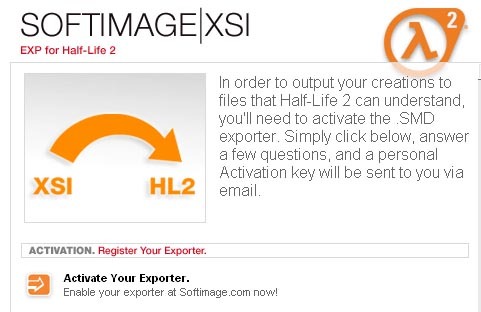 There were also 4 Tutorials created by Valve artists & engineers at the time covering how XSI EXP integrates with the Source SDK. You can download the videos through the following links. Part1, Part2, Part3 & Part4. 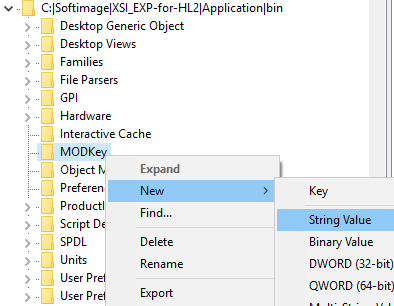 Thanks to some help from Ollydbg, IDA and x64dbg we figured out some keys for you to use if you ever felt like using these older versions of the ModTool with their Valve Source Addons. 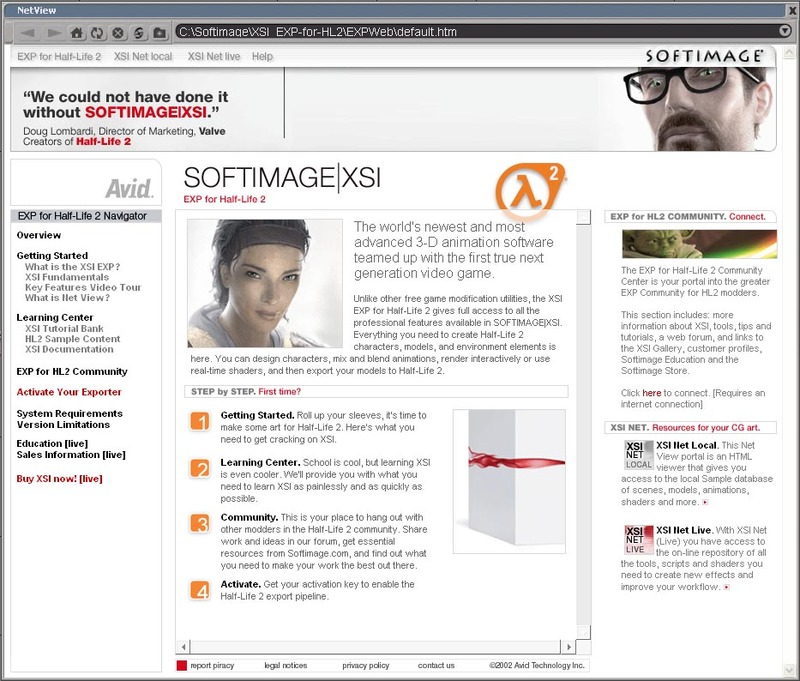 You can download Softimage EXP for Half-Life 2 here. Fortunately I found a workaround by adding the key provided above through the Windows Registry. It is a relatively straightforward process. 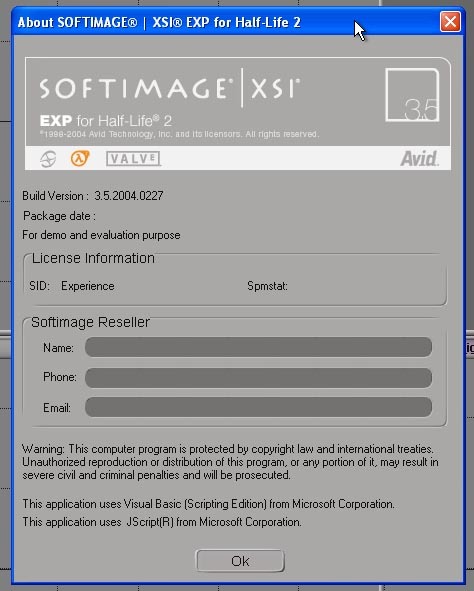 Note: These paths are accurate for an installation to the default path of “C:\Softimage\XSI_EXP-for-HL2\Application\bin\” If you installed to an alternative location you will need to check the path yourself in Regedit. Create a String Value called “Email” and another called “Key” (Both Case Sensitive!) Set the Values of each to those provided above. 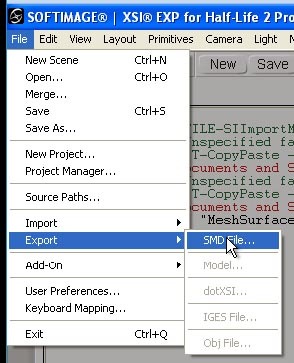 Try to export an SMD, you should no longer see the Registration GUI and your SMDs will export as expected. 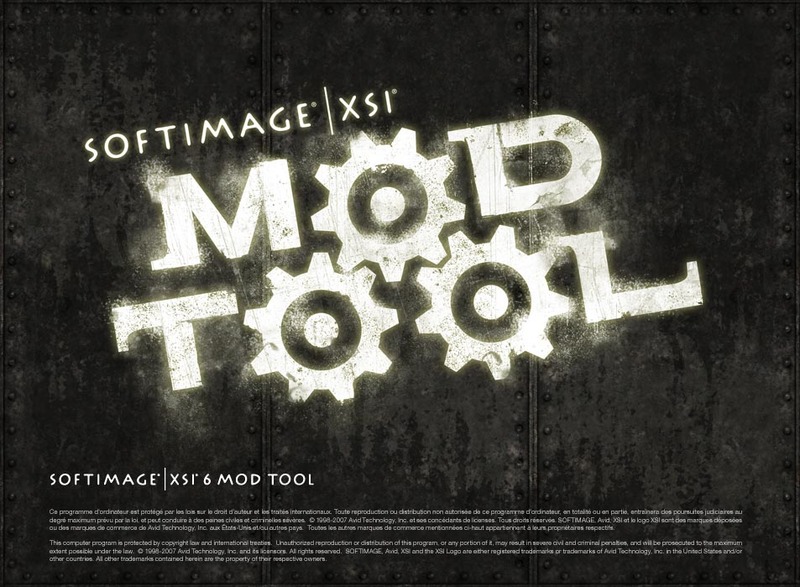 As I mentioned before after that version Valve released their tools as an addon for the XSI Modtool. You can download Softimage Mod Tool 4.2 here. The addons which are compatible for this can be found here. 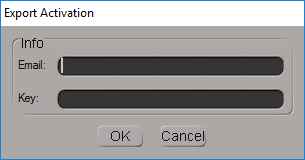 Simply adding the Values above will not work due to a timelock. 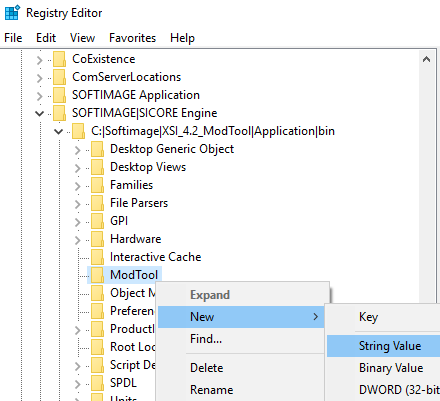 Unlocking the SMD Exporter requires us to enter the Windows Registry and adding the Values Manually. Depending on your System Architecture navigate to the relevant path. 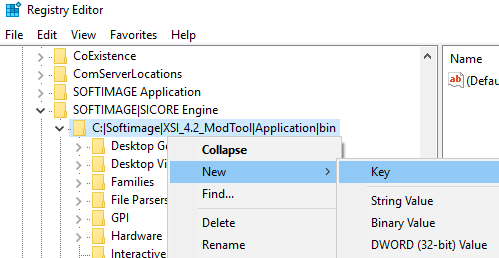 Note: These paths are accurate for an installation to the default path of “C:\Softimage\XSI_4.2_ModTool\Application\bin\” If you installed to an alternative location you will need to check the path yourself in Regedit. 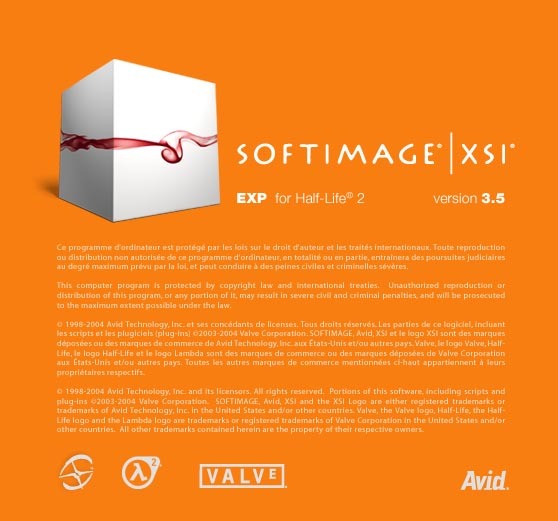 There was a version of the Valve Source addon geared towards version 5 & 6 of the Commercial Softimage Package. If you still use or have access to these versions you can use that plugin without any need to enter an Unlock key. You can download that plugin here. After that the next Mod Tool (version 6 and 6.1) integrated the Valve Source Addon with netview and was directly geared towards those wanting to mod with the Source SDK Content. This is one of my favaorite versions of Softimage simply for how well the tools and netview integrate with the sdk_content and the Noesis Interactive tutorials. 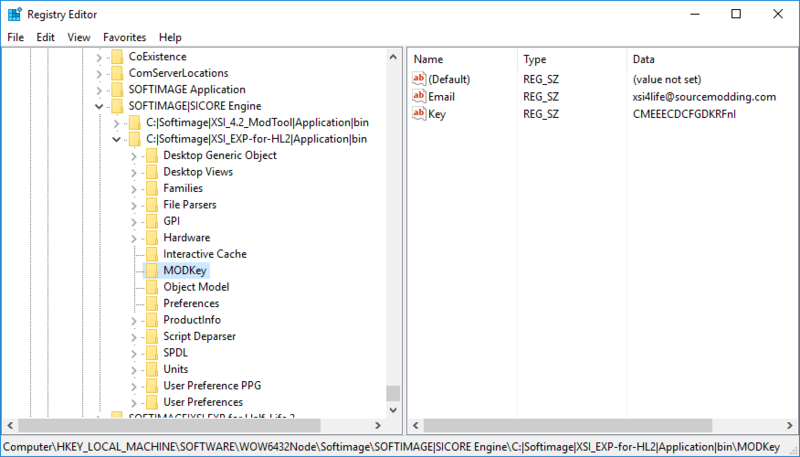 That said the next ModTool (7.5) was considerably more stable and feature rich as it didnt contain as many of the limitations earlier versions of ModTool were crippled by. 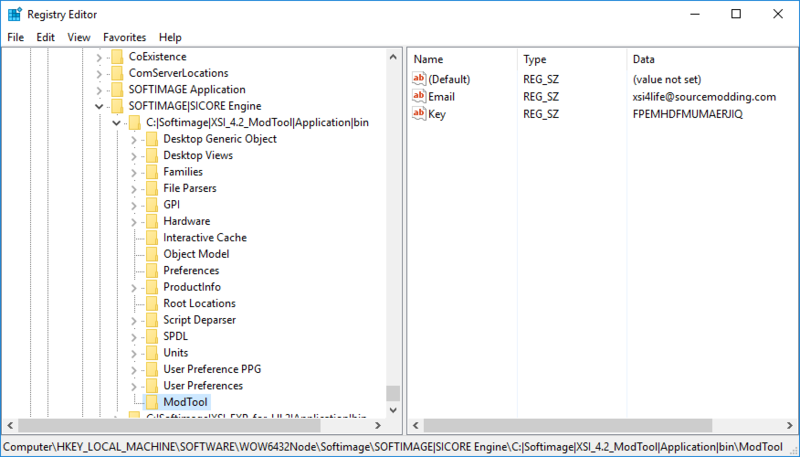 Here is Mod Tool 6’s Netview integration for the Source SDK. You can download Version 6.0 here and version 6.01 here. The addons can be downloaded here. The final version of the ModTool to be released was 7.5 which used the same addon as 6. Unfortunately netview was not as well integrated as in version 6. You can download version 7.5 here. 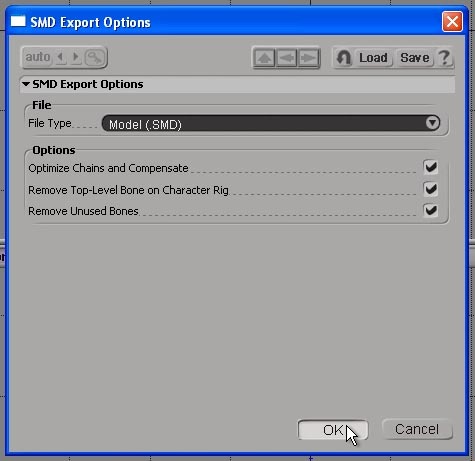 The addon can be found here and again does not require that the SMD Export be unlocked. Thats pretty much it, I just wanted to have something here for those who are still interested in modding Half-Life with XSI. Note: I have no idea how compatible these programs are with windows 10. I think windows 7 is mostly compatibile with XP being the Operating system they were originally developed for. Take with a pinch of salt.